Monsters Inc. is one of Fun Kids’ favourite ever Disney Pixar films. A nail artist called Kayleigh O’Connor created these amazing Monsters Inc. themed nails and we love them! Monsters Inc. will be coming back to cinemas in 3D on January 18th 2013 too! If you’ve never seen the film before this will be a perfect way to enjoy it for the first time. 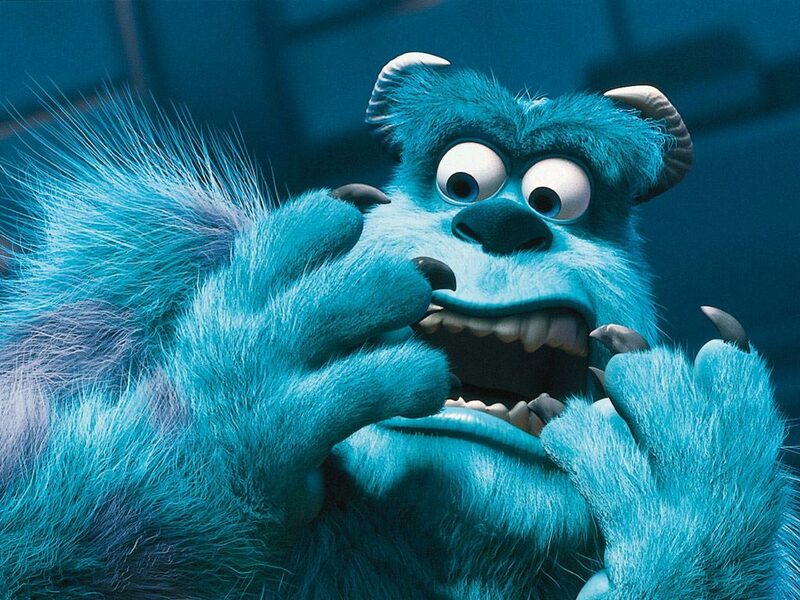 It’s all about 2 monsters – Mike and Sully – who work at a ‘scream processing factory’. They spend their days scaring children to collect the screams. Also, for more film news remember to tune in to FILMCLUB every Saturday in Hannah’s Weekend. Our film expert tells us about the newest and best films that are out in the cinema and on DVD.